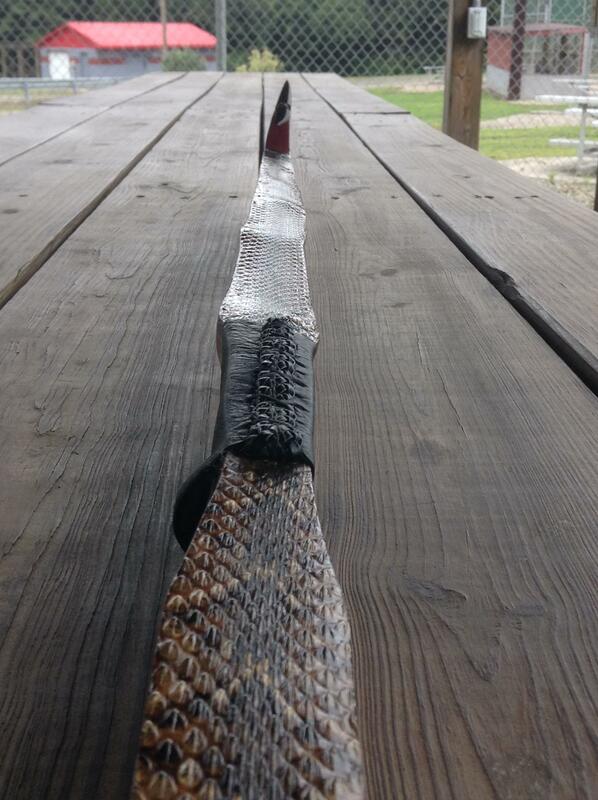 60" osage flip tip 52#@25"
I would like to take a moment to show you all a bow I just finished. 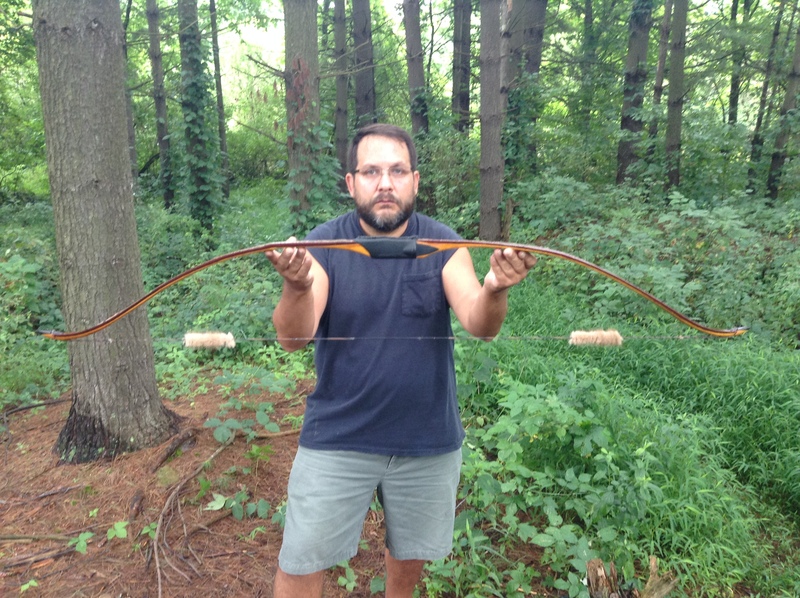 It is a osage bow with some character. 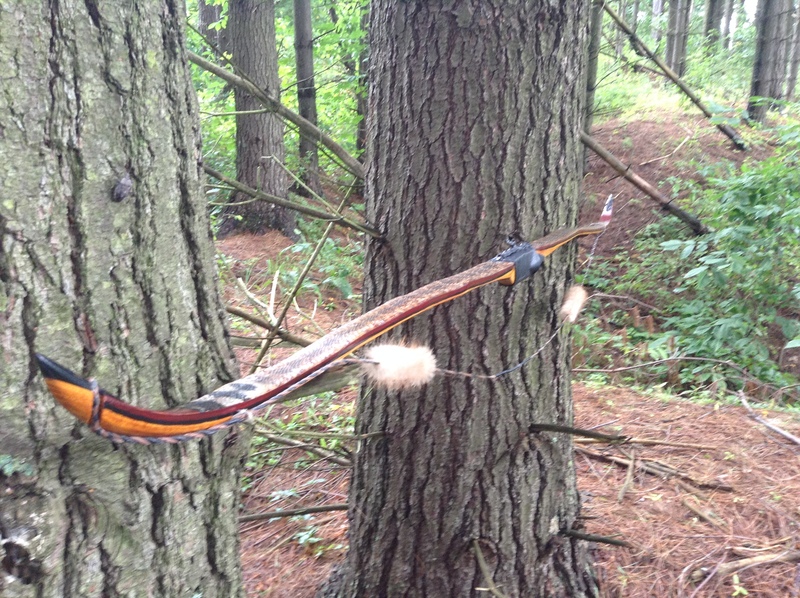 I dyed the back of the bow with a red/brown leather dye before applying the snake skins. 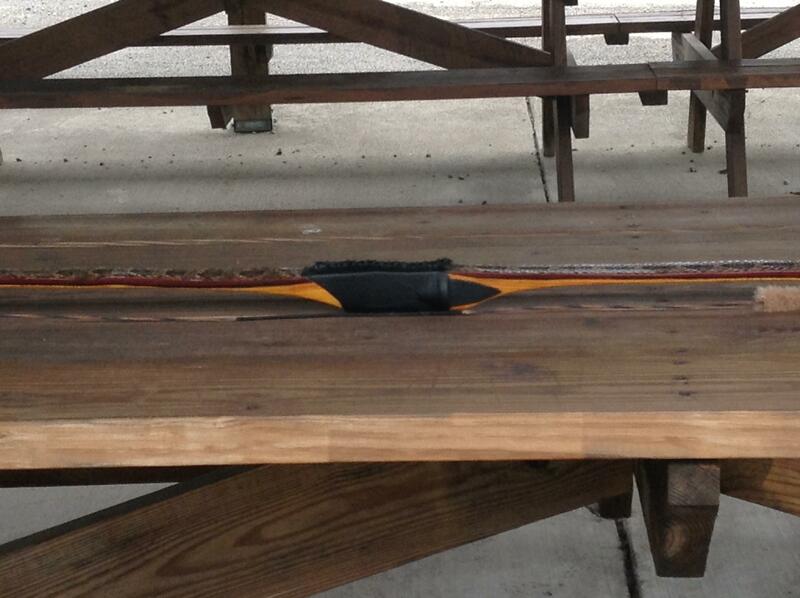 I hand painted the tips and sides of bow with colors to enhance the beauty of the skins and the dark orange of the osage. 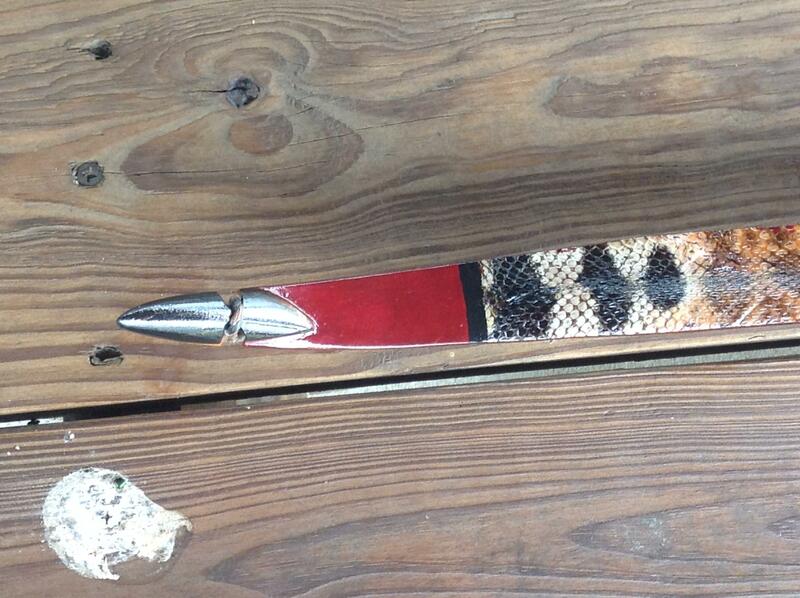 I used black cow horn for the tip overlays and a black leather handle to pull it all together. 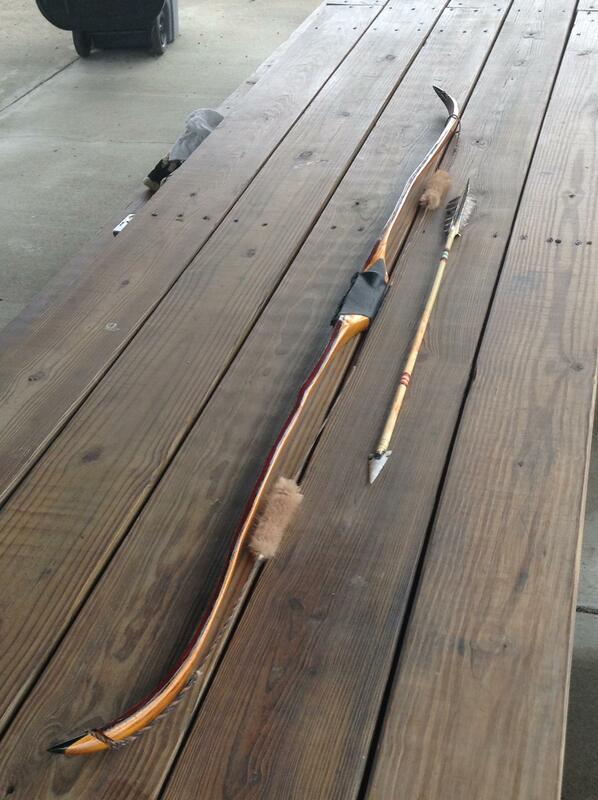 The bow shoots very fast,quiet,and draws super smooth. 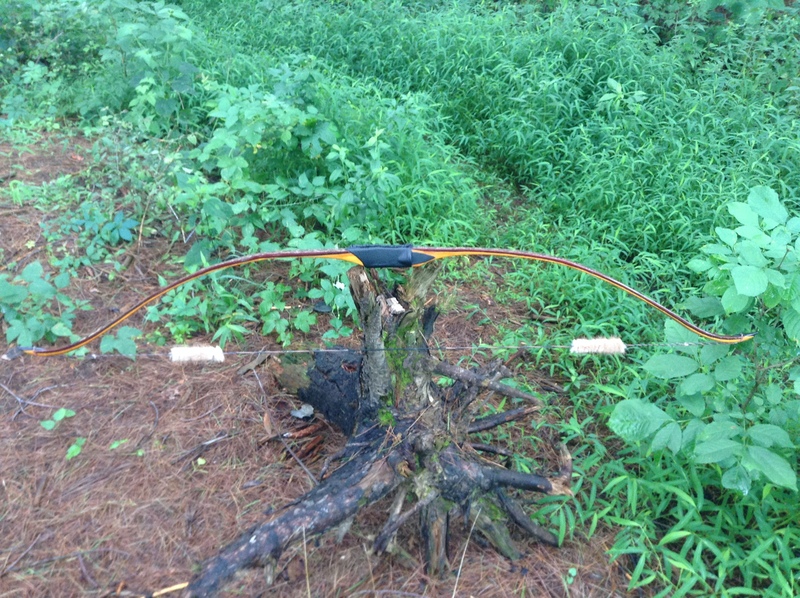 Bow is 60" long and is 52#@25". 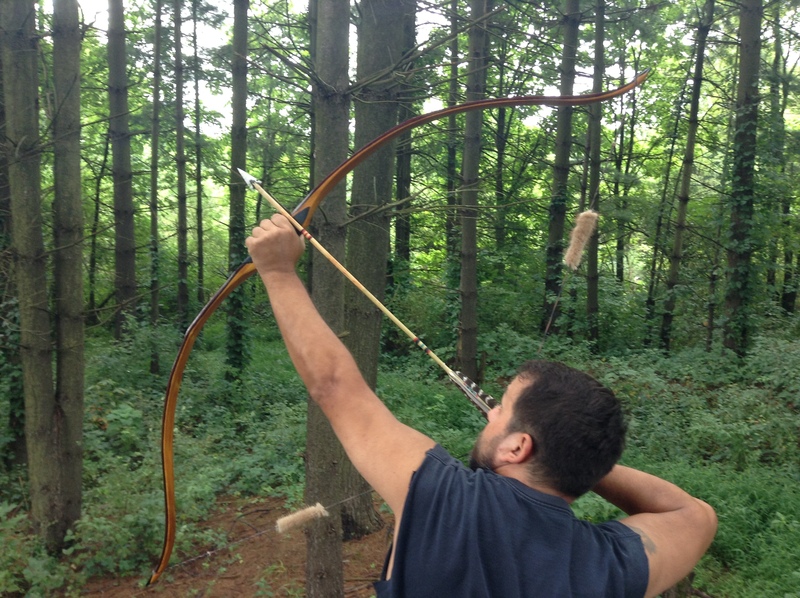 Made right here in the Laurel Mountains of Pa. Anthony Marchese. 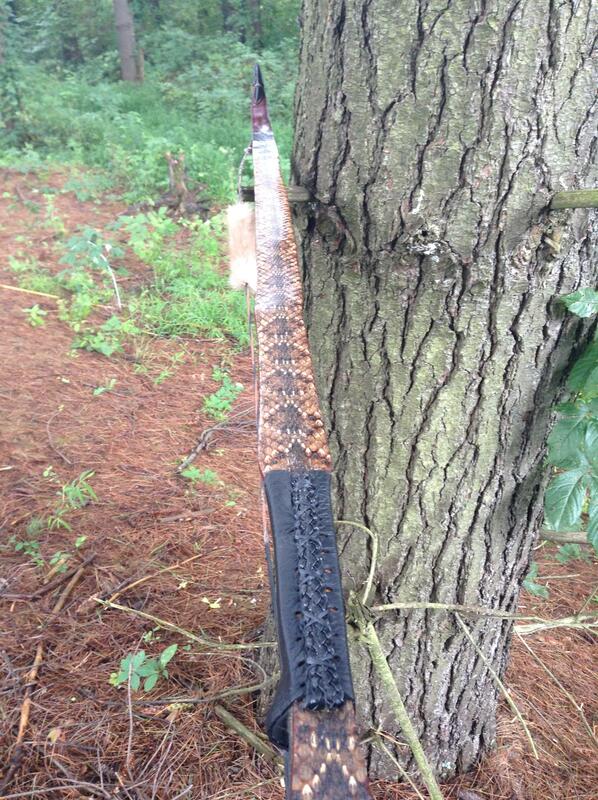 Re: 60" osage flip tip 52#@25"
Wow, nice work! What type of snake is that? 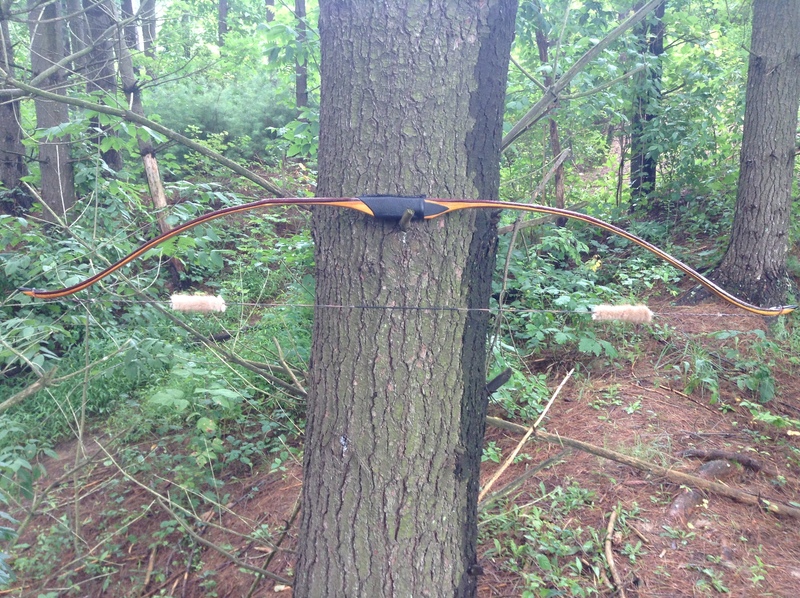 Great looking bow! The tiller is spot on and the finish work all ties together very nicely. 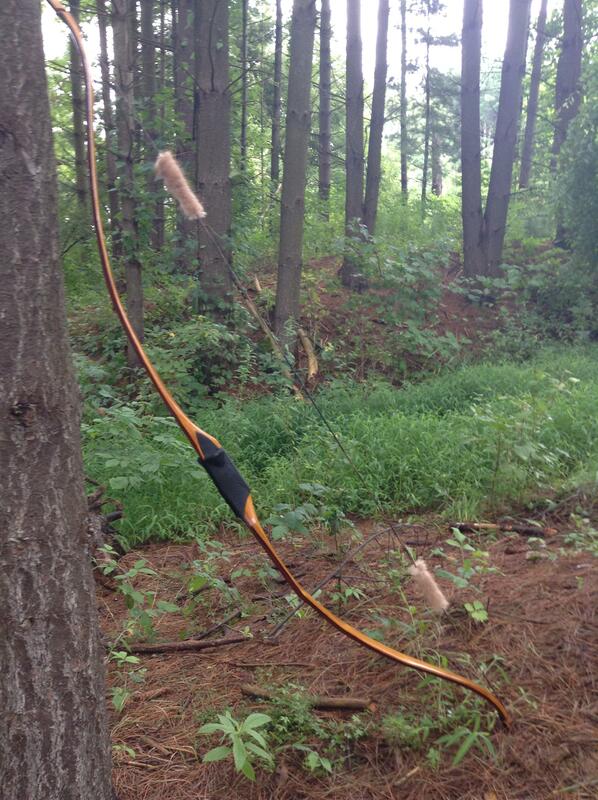 Weylin said it all..........great bends on that one, how many bows have you made? Nice job. 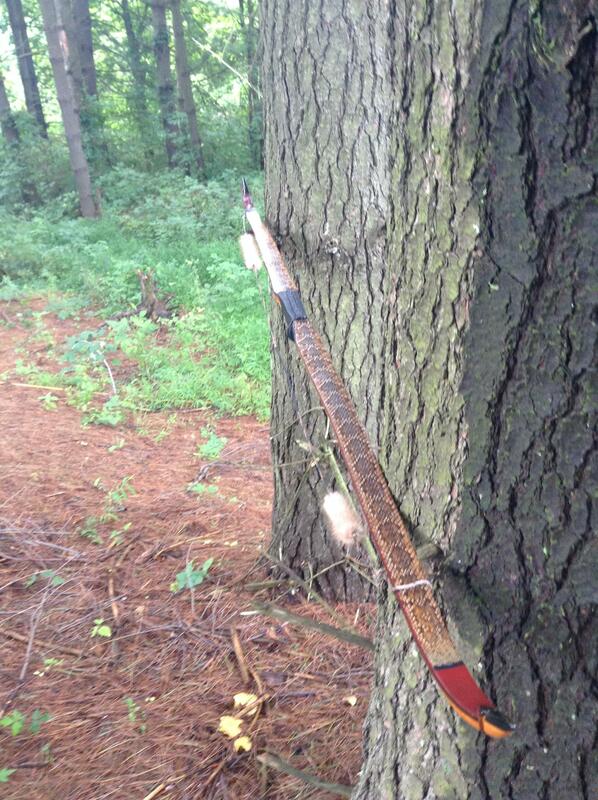 Great looking bow! I like the style. Function and beauty. Well done. Thx everyone!! Danznbar I have made a good many over a lot of years. I started off taking lessons from Jim Hamm a long time ago. I was out of it for a long time because work didn't alow the time needed for the builds. Now I have some free time again and im starting to get some rolling again. 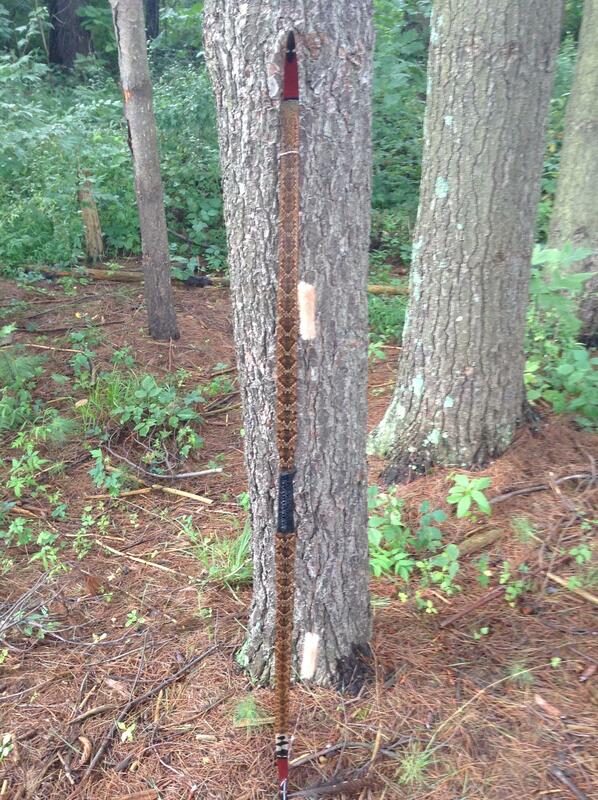 There for awhile I only made one or two a year for hunting. That is very nice.....great finish work and terrific bend. Page created in 1.066 seconds with 26 queries.